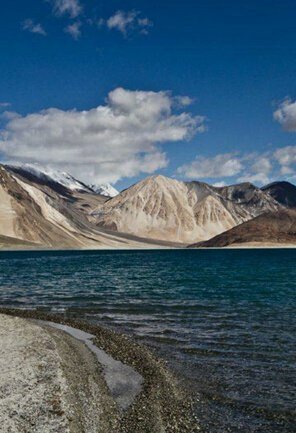 Its hefty peaks and dramatic landscapes create an imaginative effect making Ladakh a fascinating destination to visit during your trip to India. 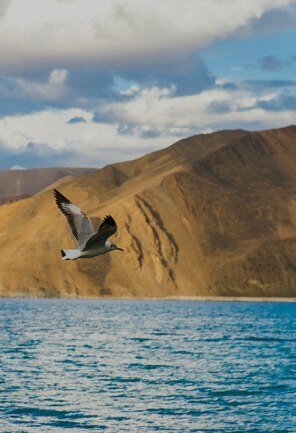 In fact, its shimmering lakes, old-age monasteries, wildlife and adventure activities is what invites every genre of travellers to Ladakh. With the help of our courteous team of knowledgeable experts in travel, we will take care of your every need during your travels. 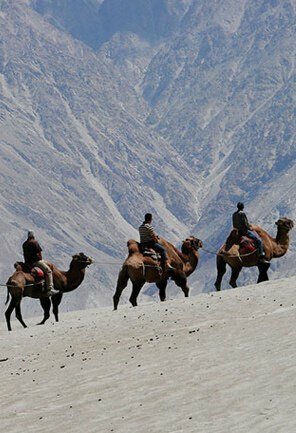 Explore the unexplored and wander amidst the most amazing Hunder Sand Dunes, witness the unique collection of wildlife, discover ancient monasteries, experience its unique cultures, trek on the roads less travelled and meet beautiful local people. 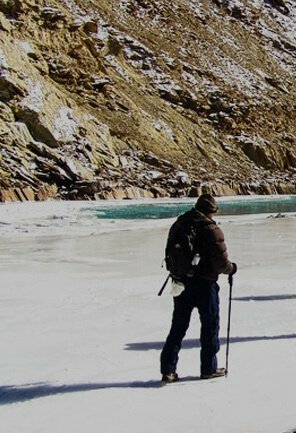 Our team will help create your dream holiday in Ladakh budget friendly ensuring that you have an utmost hassle free tour. 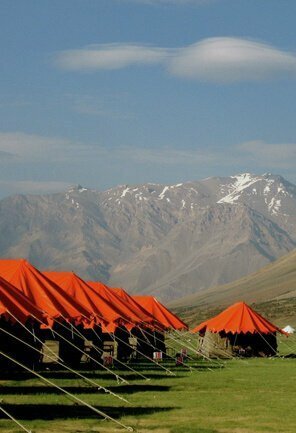 Tour My India is a government recognized Travel Company and has been a part of this industry for more than 15 years. We have a dedicated group of travel planners with over 50 plus professionals. 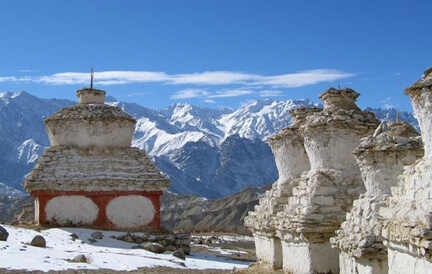 In order to provide best Ladakh holidays for you, we specialize in designing and crafting holiday packages that will suite every travellers visiting these parts of India. 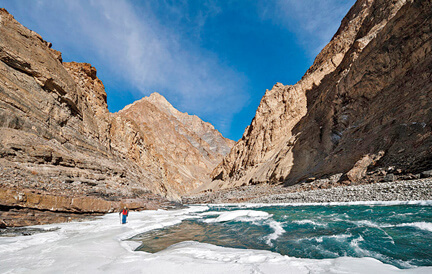 We are passionate and honest experts and we will provide you with best itineraries for your tour in Ladakh. 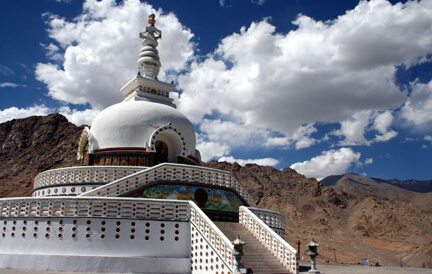 Tour My India also offers efficient and friendly services with relevant information not just for Ladakh but all the other destinations in India. 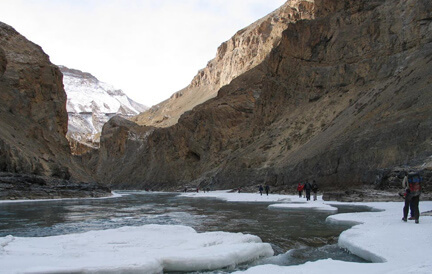 If you are looking for an adventure holiday destination, Ladakh is filled with exciting glaciers and mountain ranges provide hair-raising activities to partake like trekking, mountaineering, river rafting etc. 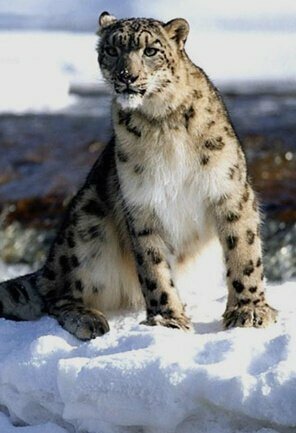 Besides, you can avail other tour packages such as pilgrimage tours, wildlife tours, family holidays and honeymoon getaways. 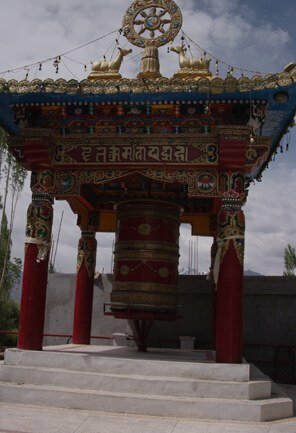 Ladakh is blessed with a lot of natural beauty, lovely valleys, snow-clad mountains, beautiful lakes, interesting festivals and artistic monasteries. 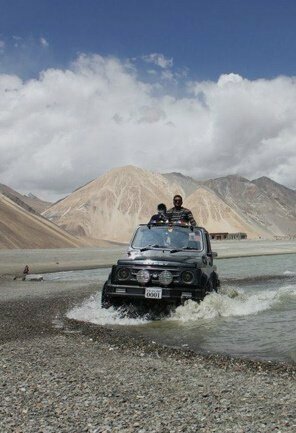 During your tour to Ladakh, we will take you for a spin to intriguing attractions and make you witness unique cultures. 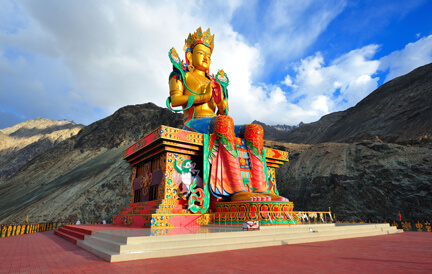 Ladakh is one of the most famous destinations to spend an amusing vacation amidst lovely ambiance and the added features are the festivals and cultures that one can see while on tour. 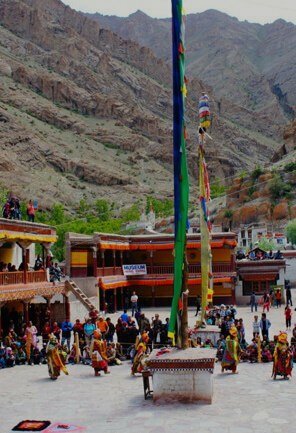 If you plan to visit Ladakh, make sure you fix a date close to Hemis Festival. 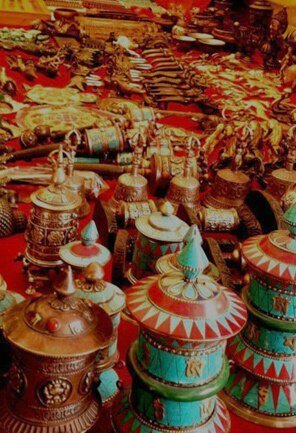 Tour My India has a network of over 45,000 hotels across India and this includes both budget and luxury hotels. 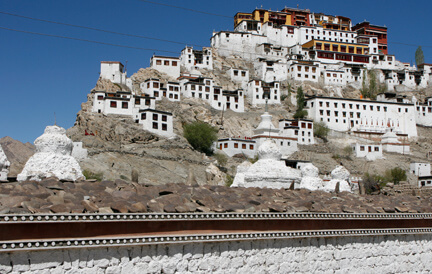 And while you are on your Ladakh tour, we will make sure you have a comfortable stay. 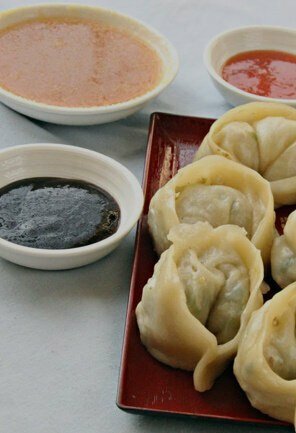 We provide budget hotels and guest houses in Ladakh for all types of travellers and we also provide luxurious resorts during your leisure holidays. We take great pride in our outstanding assistance and pleasant hospitality. 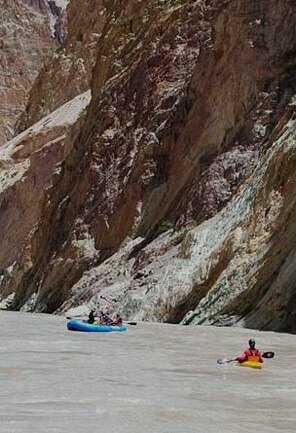 So, when you collaborate with us on your next holiday, expect to get a posh treatment from us with beautifully arranged accommodation around Ladakh. 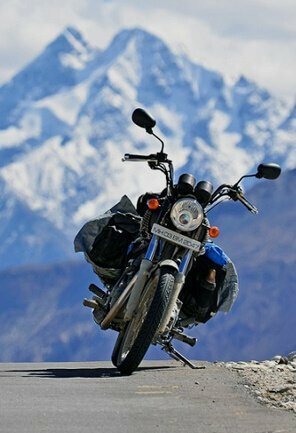 Tour My India, known for its satisfactory services is always ready to render personalized assistance right from the time you arrive Ladakh. 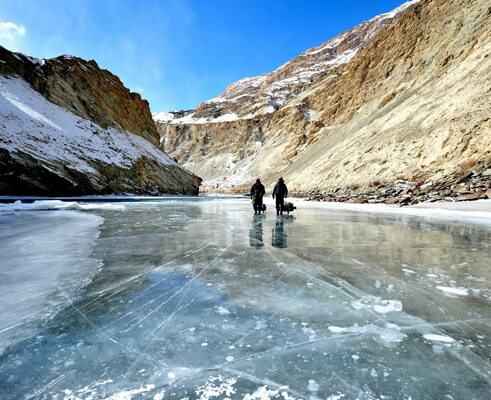 You can bank on us for prompt transport arrangements, open-for-customization tour packages, filtering the best hotels and crafting the ideal itineraries for amazing tours around Ladakh such as wildlife tours, honeymoon getaways and family holidays. You can rest assured for everything to fall in place and in time; and that your smallest of holiday dream will be fulfilled with a precision that we are quite proud of. 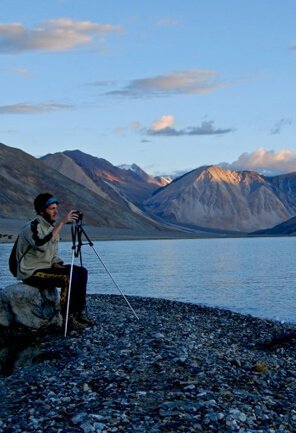 Tour My India is a customer-driven travel company and we fully recognize and understand every travellers need. Based on that, we offer hotels, expert guides, activity providers and airlines all at a cost set by you. Most importantly, depending on what destinations you are booking for, we will offer you a comparatively good price that will not burn a hole in the pocket. 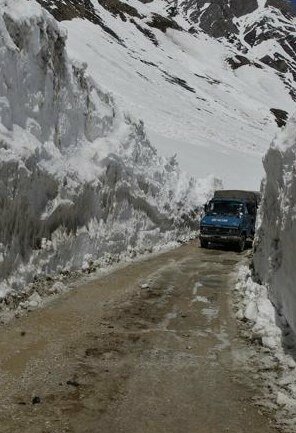 Sometimes despite all our efforts, things can go wrong during the journey but to deal with such situations Tour My India is always ready. 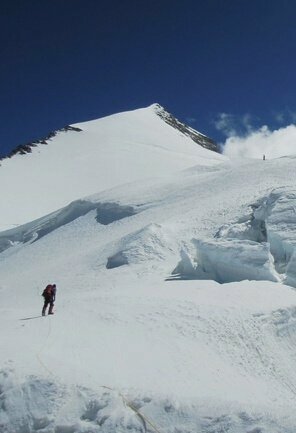 If you were on vacation and stranded in an isolated place, we have a duty of care towards you. For an instance, if any dramatic events happen during your journey our personal support team will be at your service and guide you 24x7.